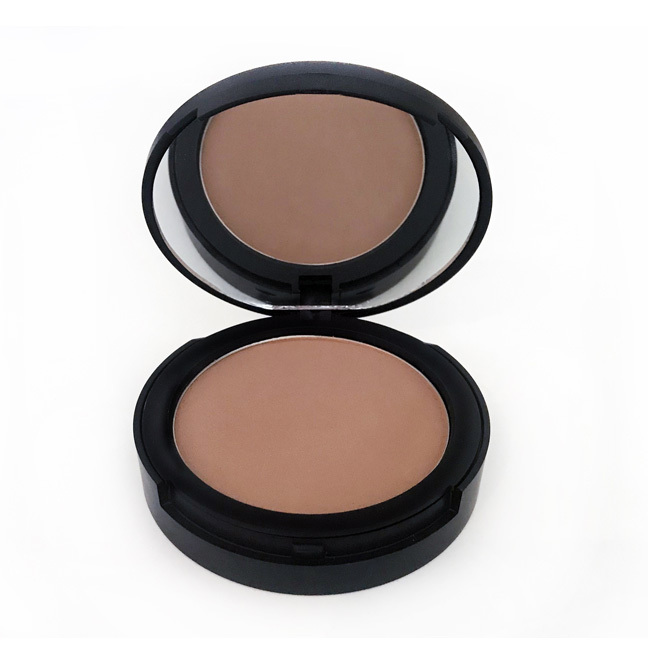 A sheer matte bronzer imparts skin with a natural, sun-kissed warmth in any season. 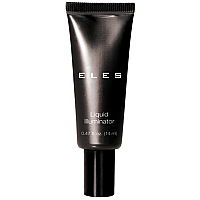 This smooth formula blends effortlessly and seamlessly onto the complexion. 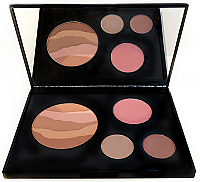 The result is a perfect matte bronzed complexion that lasts all day. 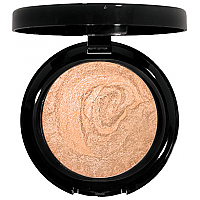 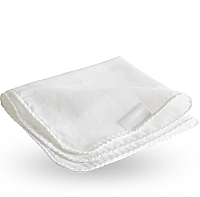 May be used year-round to even skin texture and provide a healthy natural looking radiance. 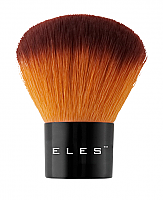 Using a Kabuki Brush, stroke brush across powder and apply to desired areas of the face.